AirPura C600DLX (C600-DLX) takes AirPura C600 to a new level with a massive amount of AirPura C600DLX specialty VOC adsorbent in AirPura oversize canister, which makes the AirPura C600DLX a top AirPura performer in Extreme VOCs and Specific chemicals removal in large areas up to 2000 sq. 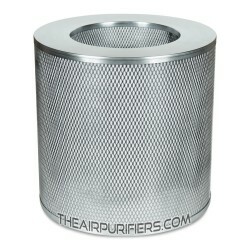 ft.
AirPura C600DLX employs the oversize filter canister with huge amount of VOC adsorbent for Extreme VOCs removal. The AirPura C600DLX powerful yet energy efficient and quiet one-piece motor/fan unit ensures a vibration and noise-free operation. 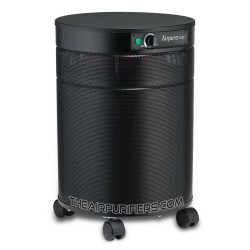 The AirPura C600DLX variable speed control helps select the optimal air flow for all air cleaning conditions. 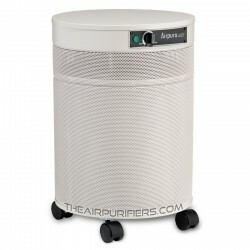 AirPura C600DLX delivers an impressive air flow of 560 CFM - 40% higher than for most air purifiers in the same category. 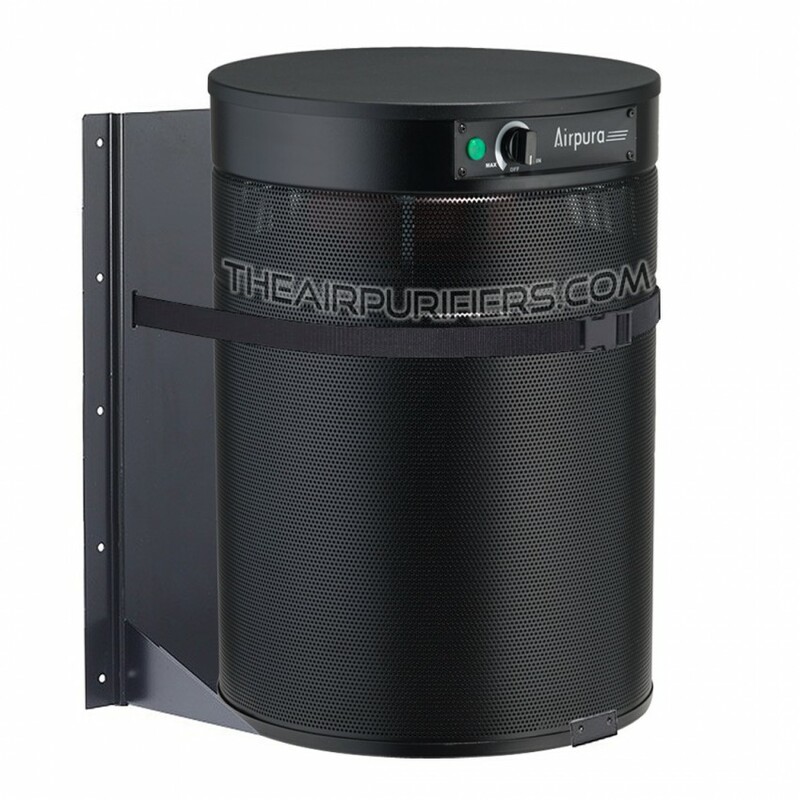 AirPura C600DLX features non off-gassing the all steel housing with a durable appliance quality thermoset coating. 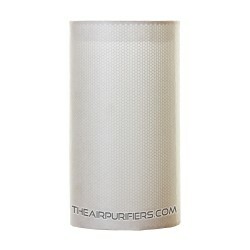 The AirPura C600DLX textured finish has an attractive appearance and is available in few colors to match your decor. 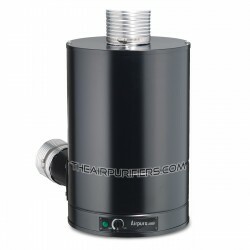 AirPura C600DLX carries the most comprehensive 5 / 10 Year limited manufacturer's warranty. AirPura C600DLX doesn't produce ozone or any toxic off-gassing and is a Chemically Inert air purifier. AirPura C600DLX ships FREE by Ground service in continental USA and in Canada. The AirPura C600DLX purchases are Tax Free for all US customers. AirPura C600DLX Heavy Duty VOC Air Purifier is an indispensable air purifier when it comes to dealing with High concentrations of VOCs (Volatile Organic Compounds) and specific chemicals in large open areas up to 2000 sq. ft.
VOG (Volcanic Smoke and Gases). Stain and varnish (lacquer) from new furniture. Formaldehyde from stain and fire retardants in new carpeting. VOCs from fresh paint, wallpaper, oil based paints. 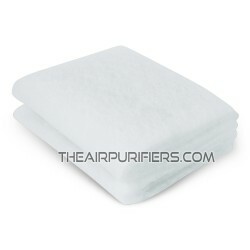 Fragrances and essential oil vapors. 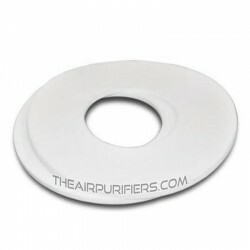 Toxic off-gassing from office machines. Exhaust fumes from nearby traffic.